Electronics Recycling in Maine .What a homeowner should know? What a School or Business should know? The 3 R's, Reduce, Reuse and Recycle. 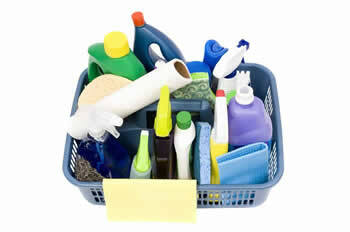 How Can I Safely Dispose of Household Hazardous Wastes? Recycling. E-Waste Law, Household Hazardous Waste Information for Residents, Maine Oil Recycling Program (MORP), Motor Vehicle Recycling, Rechargeable Battery Recycling, Thermostat Recycling, Recyclers Training, Other related resources. Recycling Program for Mercury Containing Thermostats - Contractors, dealers and homeowners can now recycle thermostats through wholesalers. Obsolete Pesticide collection – Each October, The Board of Pesticide Control offers free collection of unwanted pesticides in Presque Isle, Bangor, Augusta, and Portland; pre-registration is required. The Environmental Depot in Lewiston and the Riverside Recycling Facility in Portland serve as collection sites for household hazardous waste from all Maine residents. Check their web sites for hours and charges. Many towns offer special one-day collection events for HHW; please contact your Town Office to find out if your town is participating in an HHW collection event.